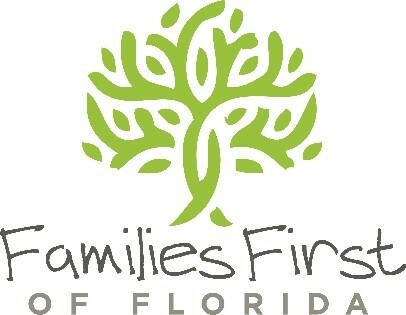 Families First of Florida Expanding Therapeutic Foster Care! We are so excited about our renewed commitment to our Therapeutic Foster Care program. The Tampa Bay Area desperately needs foster homes for children who are unable to safely reside with their families or origin. With renewed energy and a sense of urgency, Families First of Florida wants to help meet this need. Carolanne Patriaco founded Families First of Florida in 2000 with the purpose of providing Therapeutic Foster Care services within Florida’s child welfare system of care. Over the past 17 years we have evolved to meet the changing needs of the child welfare system. We now provide an array of outpatient mental health services to 10 circuits across Florida and currently operate seven outpatient services centers. Families First of Florida has provided quality foster homes since inception and has a reputation of providing stability to our children and support to the homes they are residing in. Our foster parents are dedicated, loving and supportive. We look forward to adding more homes to our agency, to continue providing needed services for children involved in the system who may not have been successful in a more traditional setting. As part of our commitment and growth, we are enhancing how we communicate our brand and undertaking an aggressive initiative to recruit and license therapeutic foster parents. 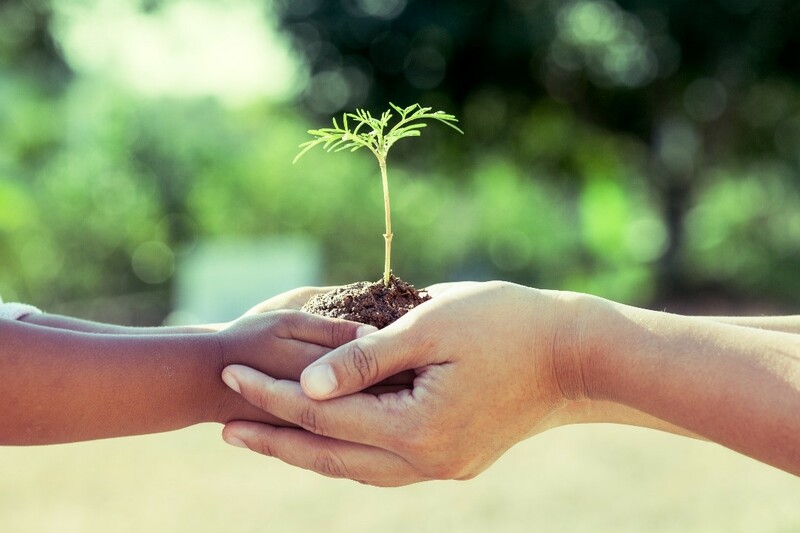 Visually, our brand logo has been represented by a strong oak tree which metaphorically conveys the deep-rooted strength of families and opportunities for children to grow and develop. We have updated our logo and continued this important symbolism. Our brand represents who we are, what we do and how we serve our clients. Our brand communicates our mission, conveys our integrity and commitment to helping children and families in the communities we serve. As part of the tremendous need for additional therapeutic foster parents, we are implementing strategies to license additional foster parents, specifically in Hillsborough County. Based on our results and recruiting systems we put in place, we will expand licensing to additional counties in the coming years. The need for additional foster parents is great, especially those who can care for children in a specialize therapeutic home. It is an exciting time to be part of Families First of Florida. Thank you all for your continued support of each other and those we serve!